SDK is proud to partner with Syntec Telecom Systems who provide IVR and associated services to clients in the UK, Europe, North America and currently switches over 50 million minutes per annum. 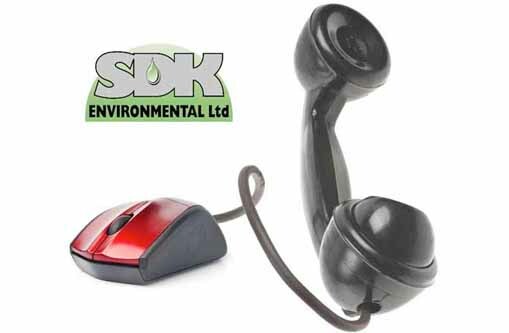 Using their web interface, we route the numbers dialled by our clients and customers to any target destination telephone number and change the terminating number to meet business requirements. This powerful solution enables SDK to deliver seamless telephonic integration linked to clients own contact centres. It allows management of all switching requirements and, if necessary, route callers from any IVR option back to any client-provided DDI number, all at first contact and in accordance with National and Local Government National Performance Indicator 14. To achieve this, clients can simply select a preferred option and instruct their IT Department – we will do the rest. Hotkey Transfer – Programme a “hotkey transfer” within the system for agents to transfer calls. We retain a bank of local rate non geographic numbers that can be allocated to a new client within seconds and welcome and guidance messages tailored to each customers own individual requirements, subject to compliance with lawful trading obligations. This simple, yet sophisticated, delivery model ensures that we retain telephony control at network level and even a temporary system problem at our call handling destination isn’t a problem as our systems can re-route inbound calls in a matter of seconds which is integral part of our overall company contingency and disaster recovery plan. We are therefore able to commission and engage external call centre partners to provide us with overspill or emergency support, whilst retaining full real time control of call routing and switching.